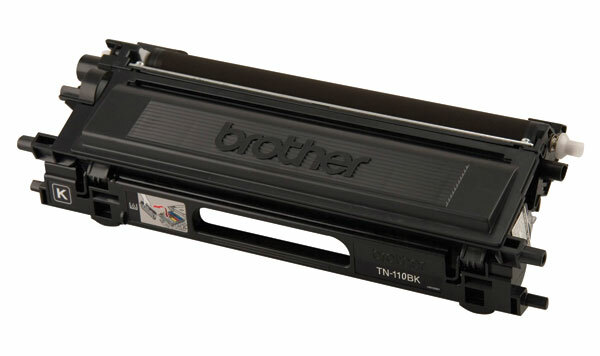 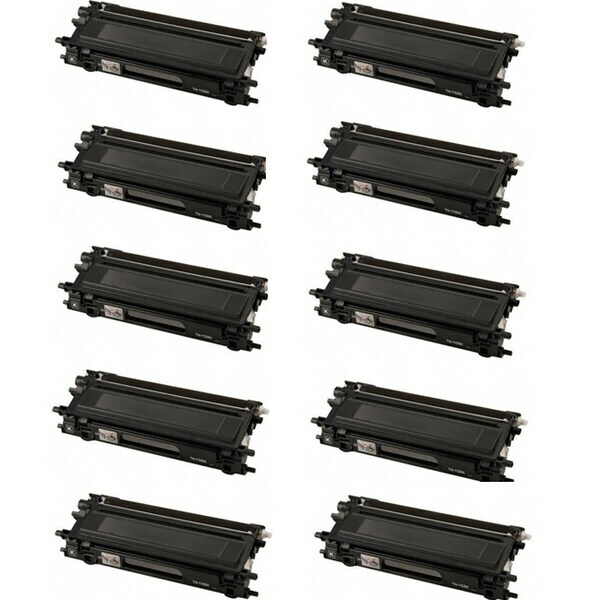 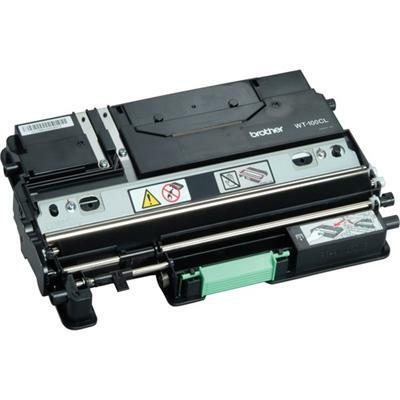 Brother - TN110BK Black Toner Cartridge, Approximate 2,500 P Black Toner Cartridge (yields approx. 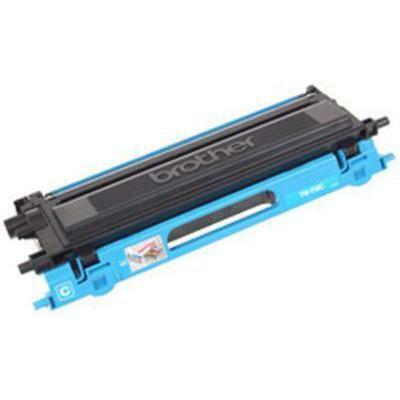 2 500 pages @ 5% coverage on letter size paper) For Use With: HL-4040CN HL-4070CDW MFC-9440CN. 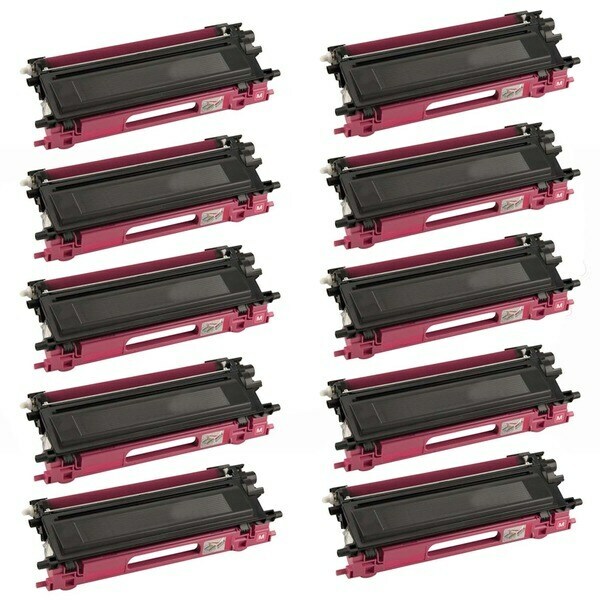 Brother - TN110M Magenta Toner Cartridge, Approximate 1,500 Magenta Toner Cartridge (yields approx. 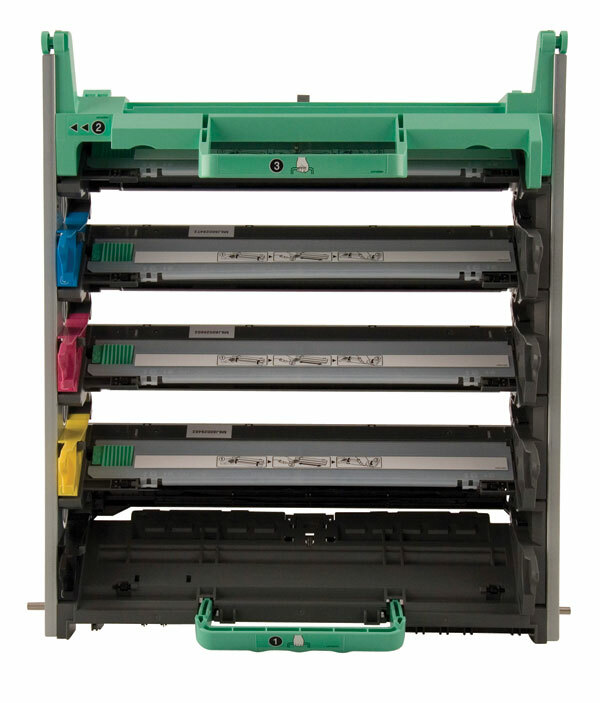 1 500 pages @ 5% coverage on letter size paper) For Use With: HL-4040CN HL-4070CDW MFC-9440CN. 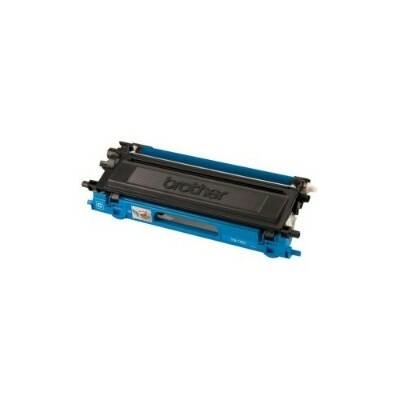 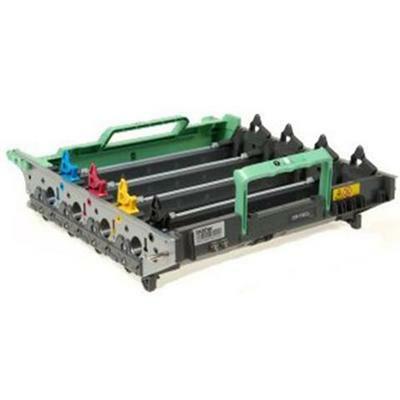 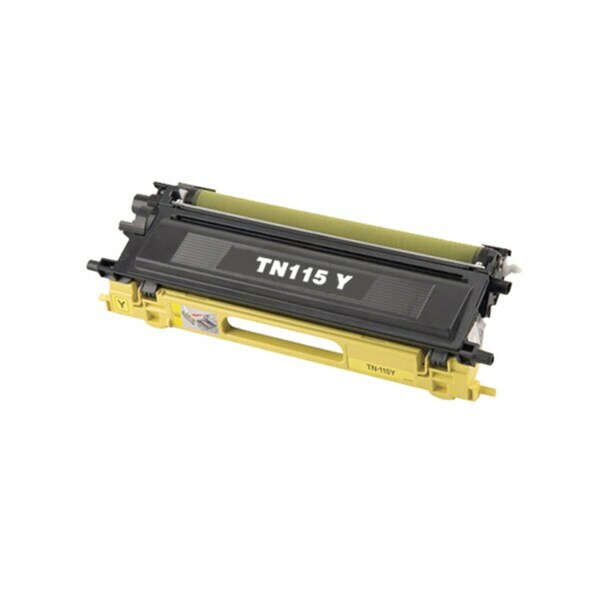 Brother - TN110C Cyan Toner Cartridge, Approximate 1,500 Pag Cyan Toner Cartridge (yields approx. 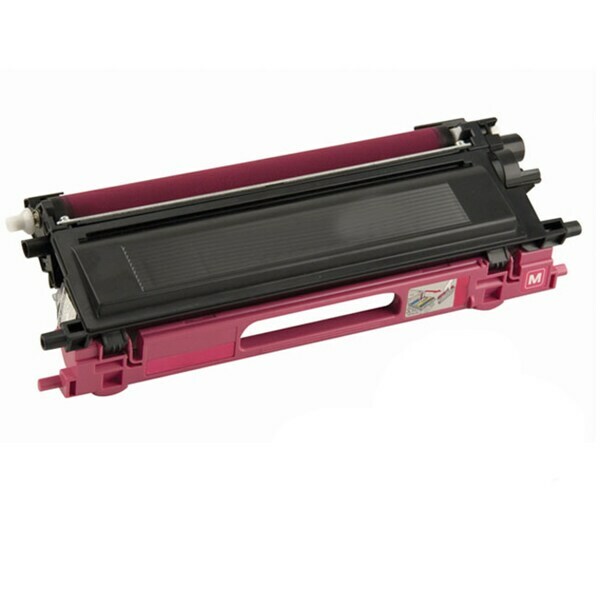 1 500 pages @ 5% coverage on letter size paper) For Use With: HL-4040CN HL-4070CDW MFC-9440CN. 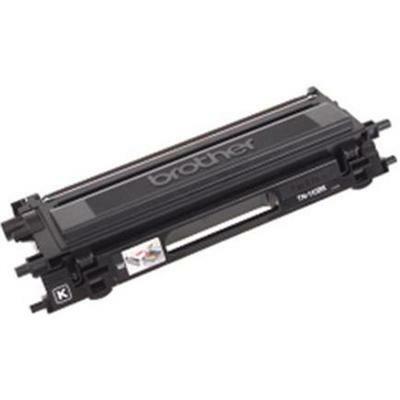 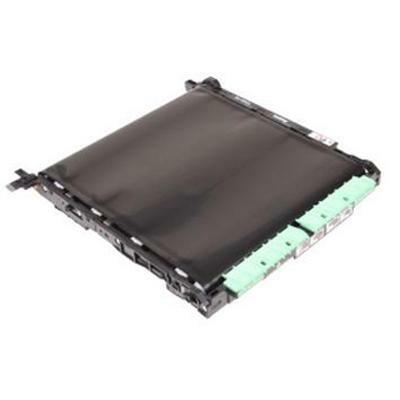 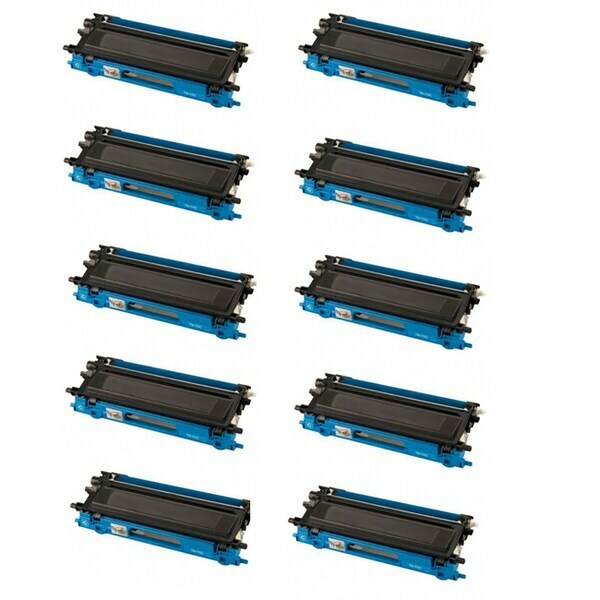 Brother - Belt Unit for HL-4040CN, HL-4070CDW Series Printer The Brother Belt Unit is designed for With DCP-9040CN DCP-9045CDN HL-4040CDN HL-4040CN HL-4070CDW MFC-9440CN MFC-9450CDN MFC-9840CDW printers. Brother - Dr110cl Drum Unit For - Hl4040cn 4070cdw Mfc9440cn 9840cdw BRTDR110CL pg.1355.